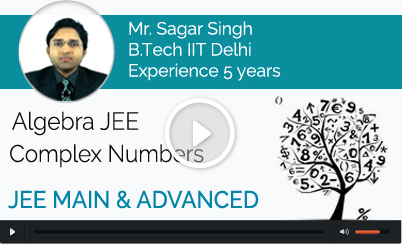 In the tech savvy scenario, Kaysons Education has brought the concept of IIT JEE Maths Video Lectures for aspirants. These online video lectures are available online with us and lectured by IITians. 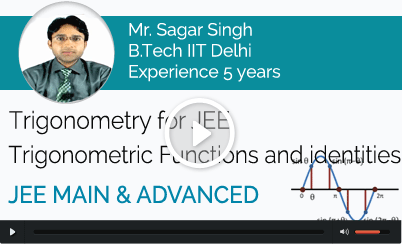 There are about 300 hours of IIT Maths Video Lectures that can be availed by the students. All you have to do is simply pick your topic, see the related video lecture and give the assignments. What topics does these IIT Maths Lectures Videos cover?? Aspirants can easily find effectual video lectures on these aforementioned topics with us. Still, if they have left with any query or doubt about any topic or question then we do provide online support for the same. Here you can ask your doubts and get them sorted easily. To provide assured results we keep on tracking the regular performance of each aspirant. Our expert faculties help them to come-up with their weakest maths topics. At Kaysons Education “We Strive for Assured IIT JEE Result” else 75% of fee will be refunded to the student (if the exam is not cleared).